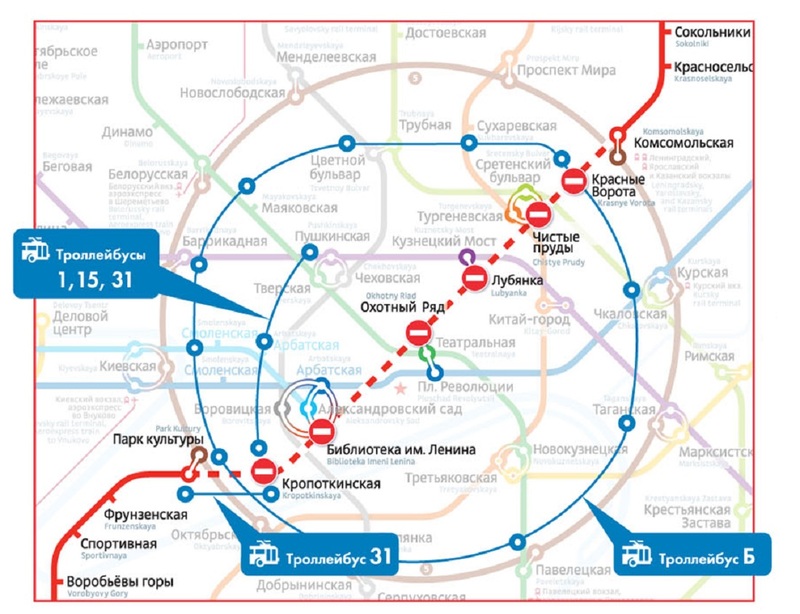 All public transport in Moscow will now operate under the name «Moscow transport». It has already gained new corporate style. Dark blue will be its basic color. Unified visual scheme will bring together all elements of the transport infrastructure to a single system. A sign «Moscow transport» will become the basis of the new style. 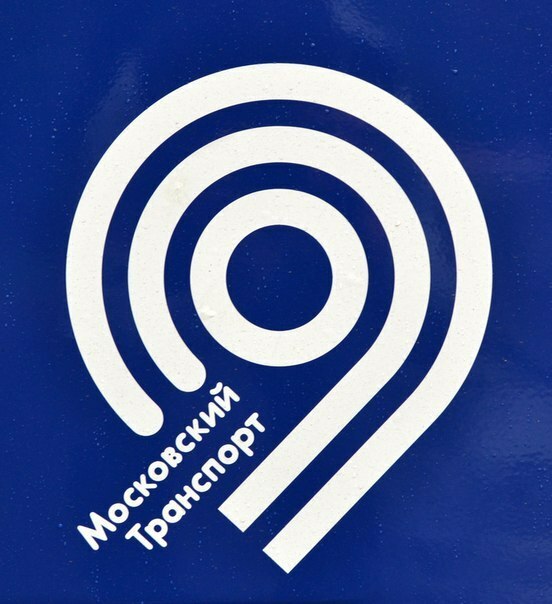 It repeats the radial-circular layout of Moscow. So far, the sign can be seen only in the shopping gallery in Novokosino metro station underpass. Gradually it will appear at all objects of Moscow transport infrastructure. Developed visual system also assumes new colors for transportation objects – red, blue and green. creative agency Saatchi & Saatchi is the author of the new style.